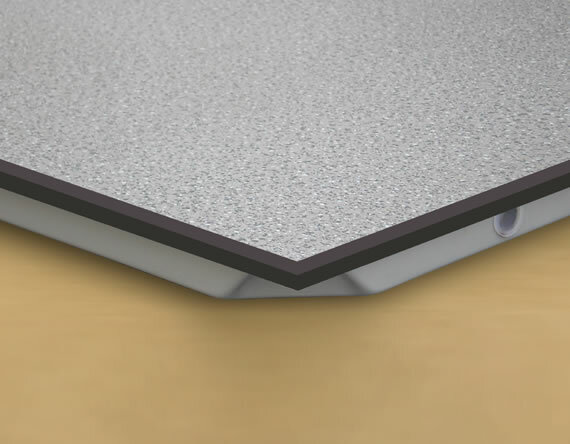 Installing high-quality floor panels is a great way to reduce the energy consumption and increase the load bearing capacity of your raised access floor. The flexibility increases as effective configuration and maintenance procedures in cables are easily accessible through these panels. Equipped with Cornerlock understructure systems. The panels are secured in place by screws bolted into the pedestal heads. Provides superior stability and load-bearing performance. The panels are screwed down in to the pedestal head. 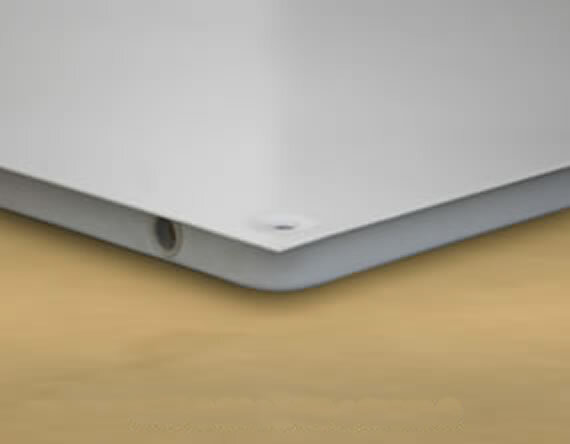 Screw secured panels minimise floor vibrations. Can withstand heavy footfall with a silent understructure. Server rooms in Information Technology offices, or large multinational corporations that manage vast amounts of data. 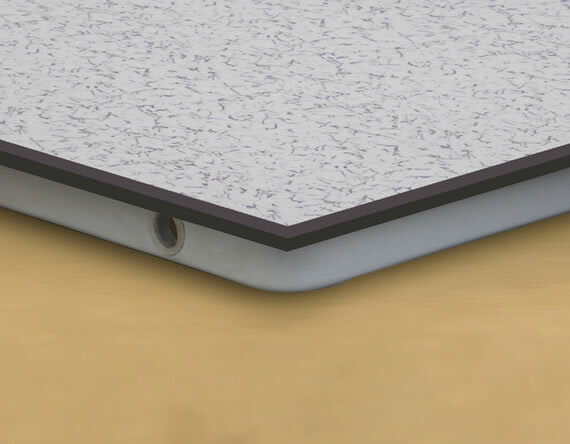 Vinyl tiles are bare panels layered with anti-static vinyl that protect electronic equipment in data centers, factories and laboratories from static electricity. 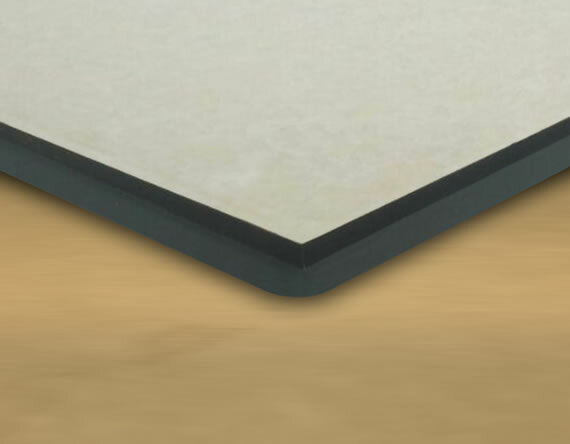 These Vinyl top tiles are available in a wide range of colors. Wood Core Tiles by Tankaria consist of wood core compound with durable adhesive material. 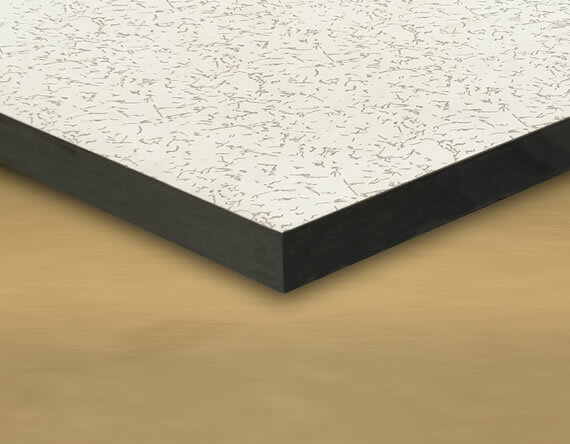 Ceramic or Vetrified tiles are laid on bare panels and can be assembled using a few different understructure systems. Cornerlock and bolted down stringer systems are both excellent options when using ceramic or vetrified finish access floor panels. 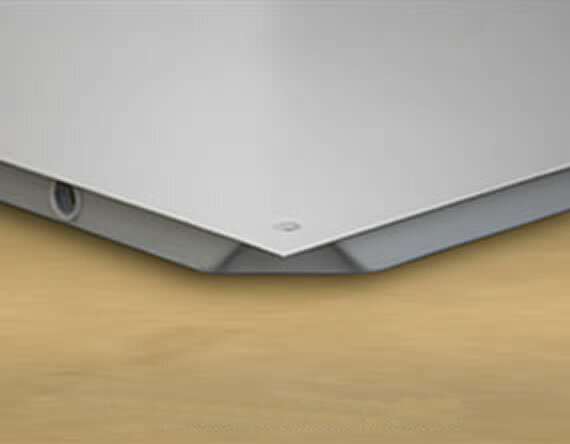 Get Easy Access to Everything Under the Floors with OurFloor Panel Solutions! Manage and maintain your infrastructure with highly accessible and flexible floor paneling systems offered by Tankaria Access Floors. For more information, contact us today! Navrangpura, Ahmedabad - 380 014.